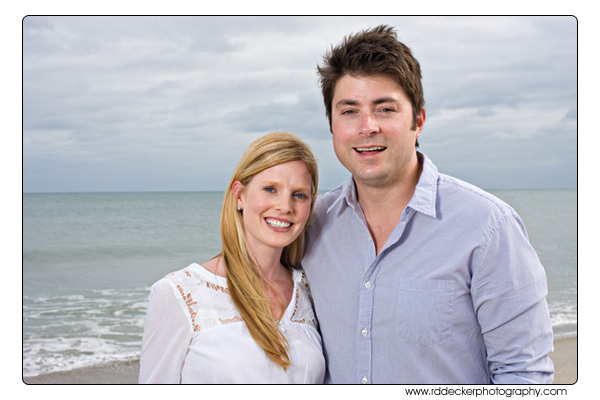 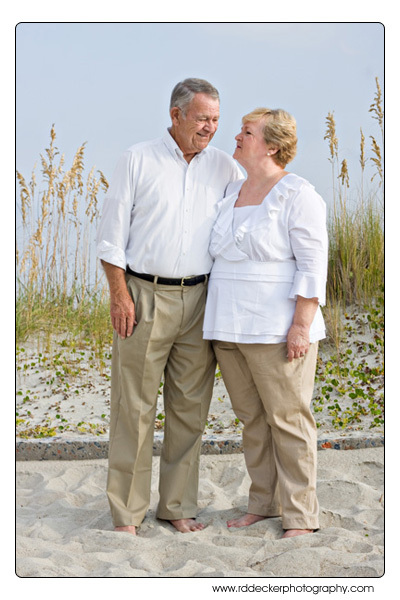 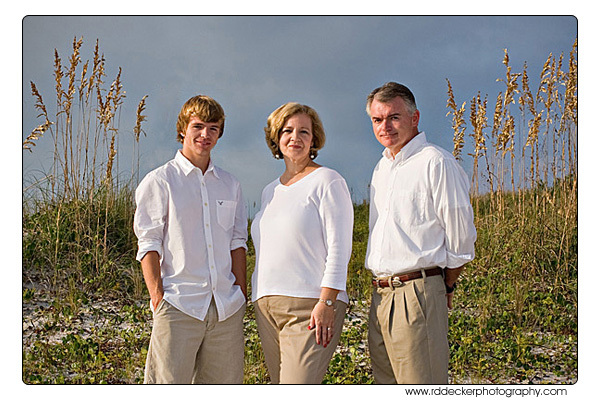 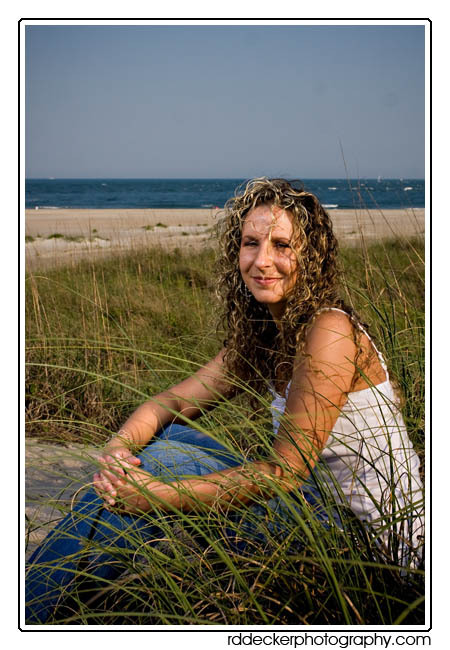 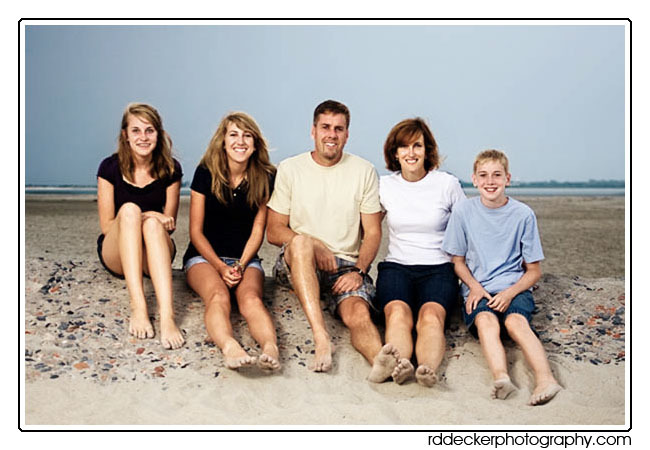 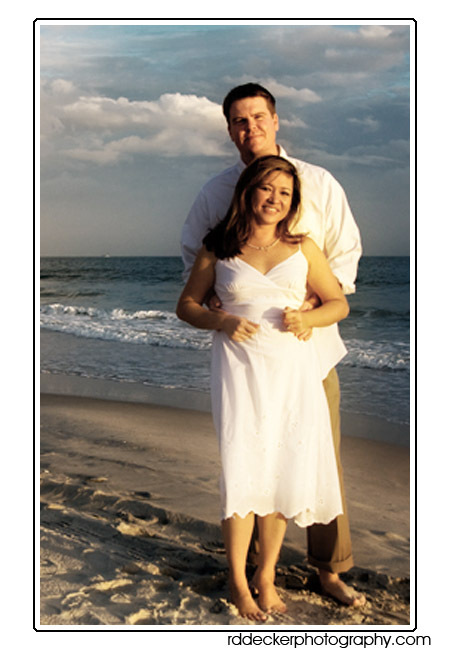 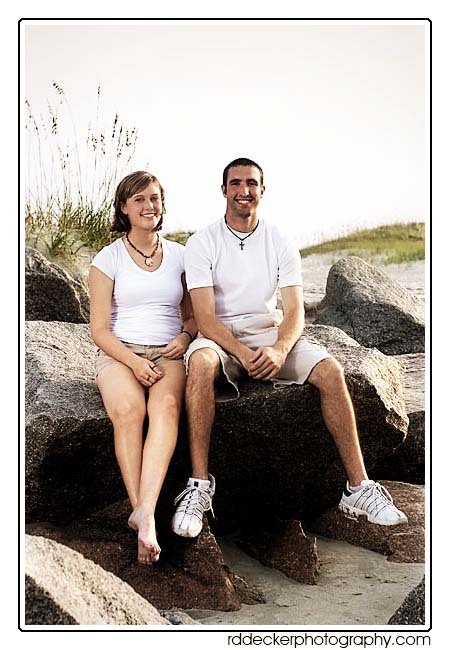 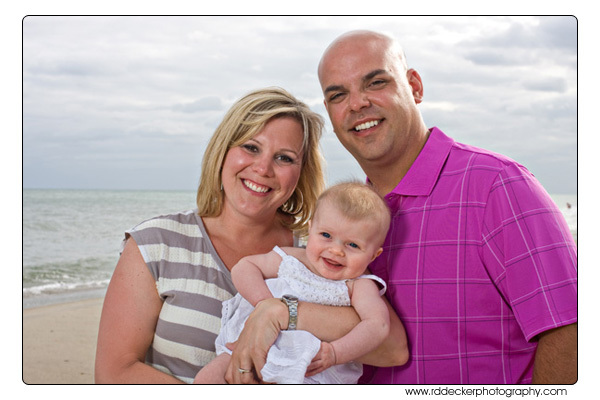 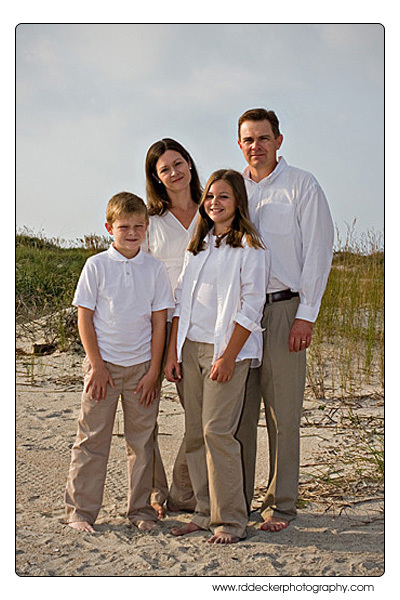 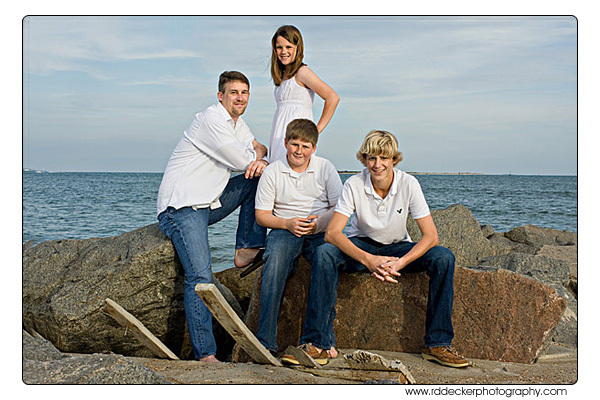 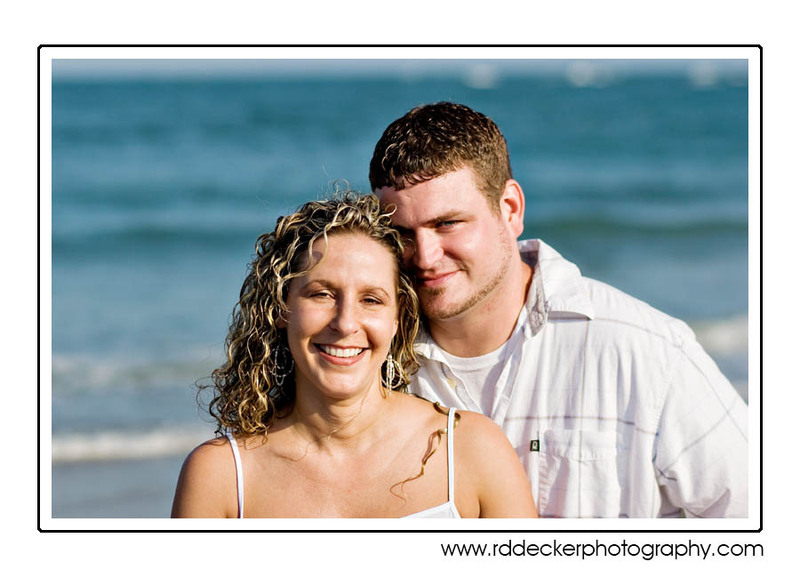 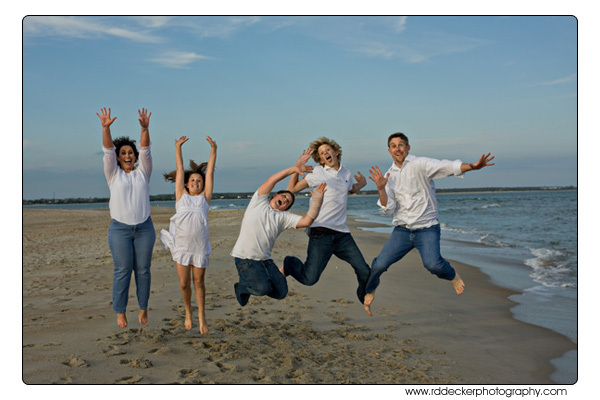 Had a great time of making some portraits of Zack and Tina at Fort Macon State Park, Atlantic Beach, North Carolina. 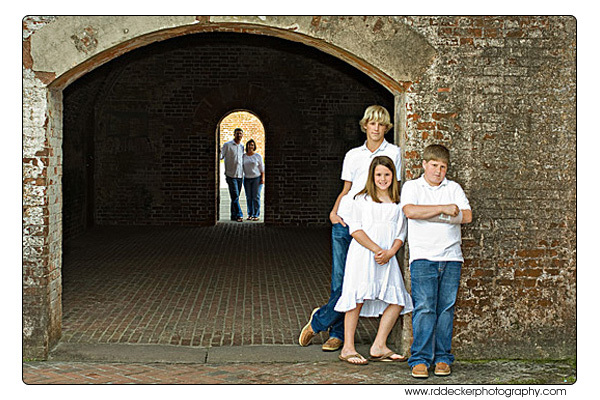 We took shots both inside the fort and on the beach. 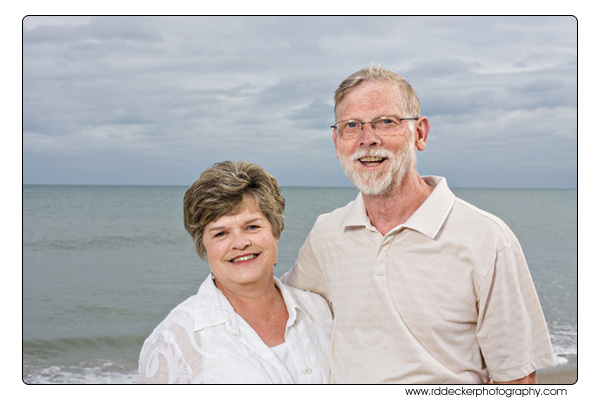 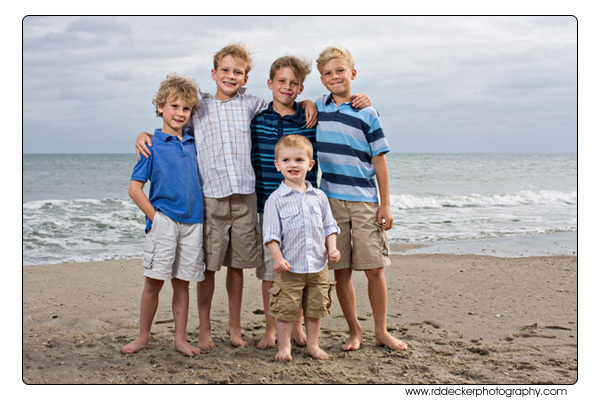 I love this location because of the lack of vacation homes and cottages to clutter up the backgrounds.